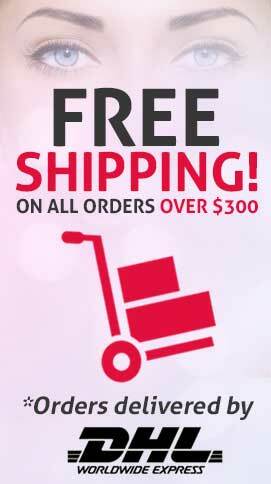 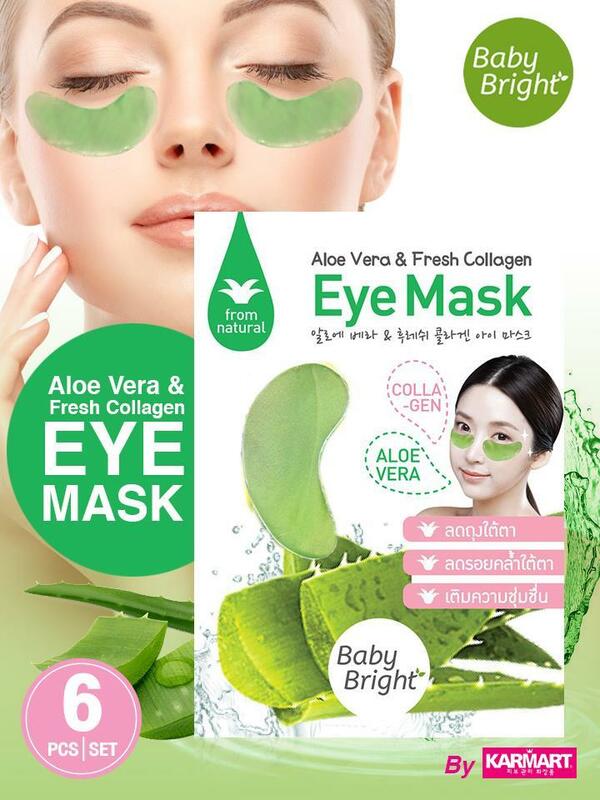 Aloe Vera & Fresh Collagen Eye Mask is the gel mask specifically for under eye treatment. 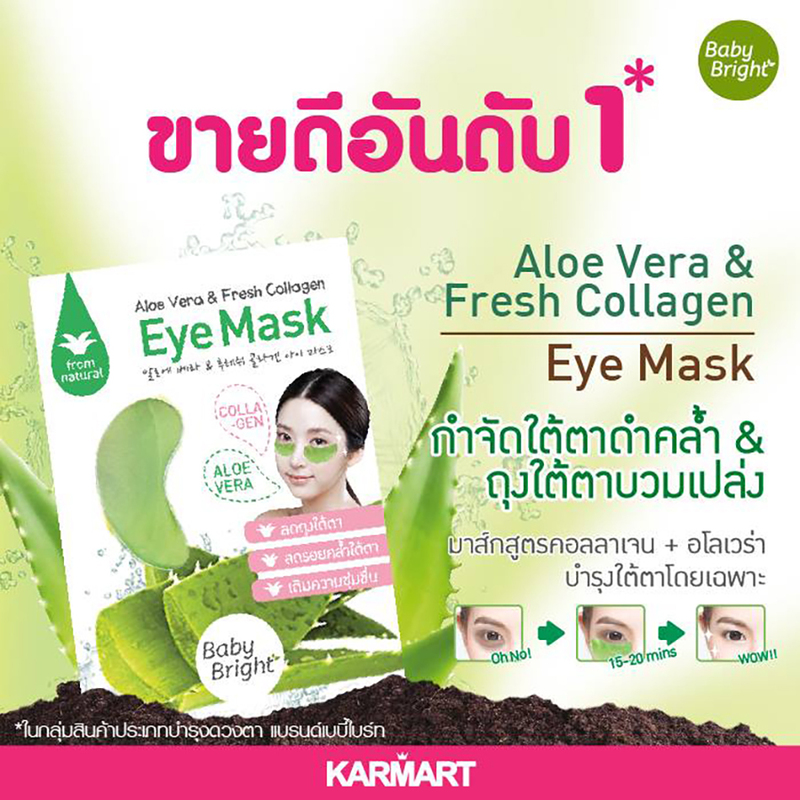 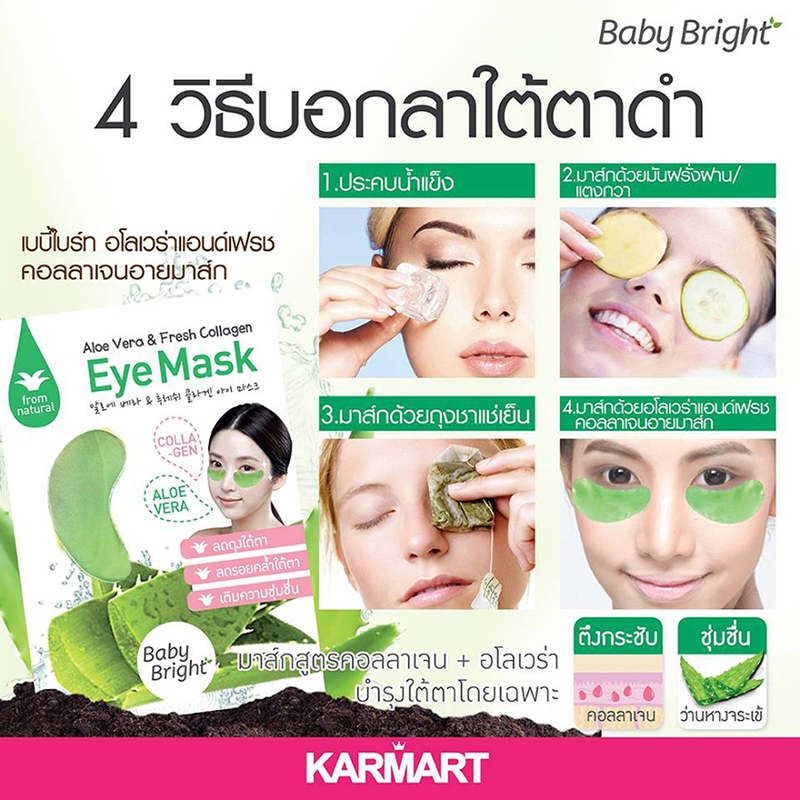 It is enriched with Aloe Vera Extract to instantly replenish moisture, revitalize dark circles and dryness under eyes for bright and lively skin, reduce swelling under eyes, reduce bags under eyes, as well as moisturize and brighten skin under eyes. 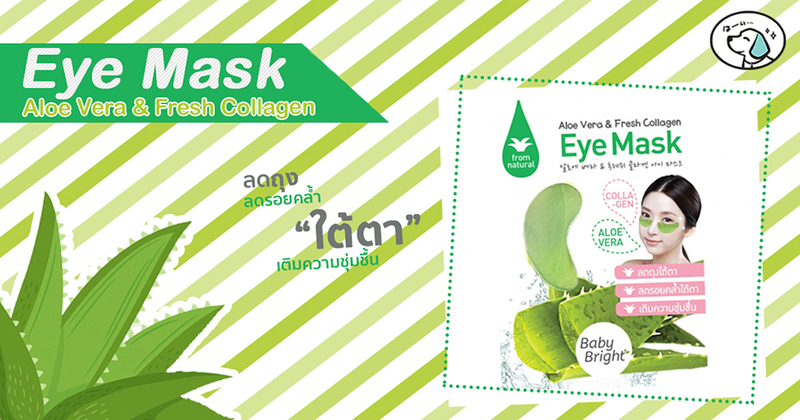 Moreover, it is merged with fresh Collagen to replenish moisture, promote skin elasticity, prevent premature aging, feed nutrients that are essential to skin, and promote bright and shiny eyes. 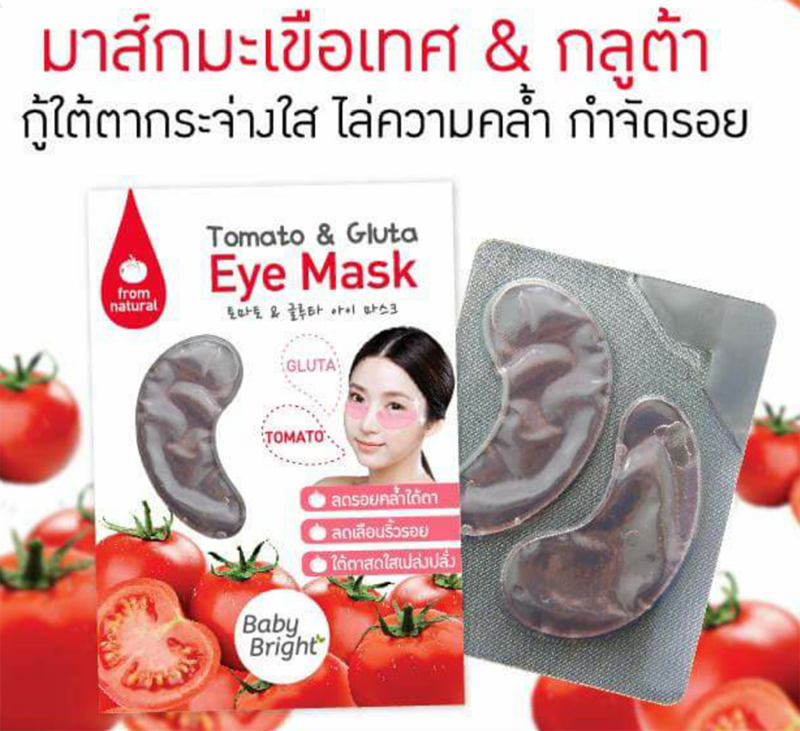 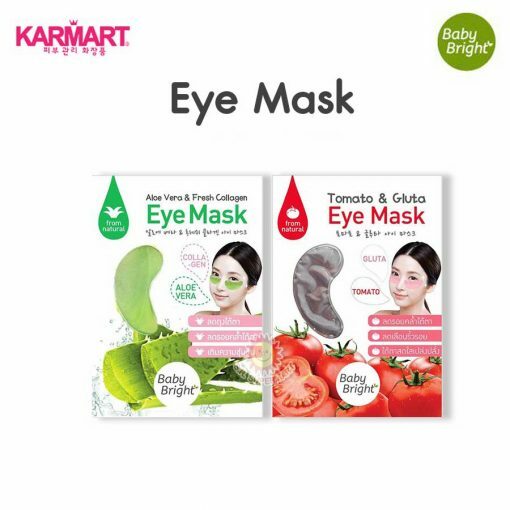 Tomato & Gluta Eye Mask is the gel mask for bright eyes. 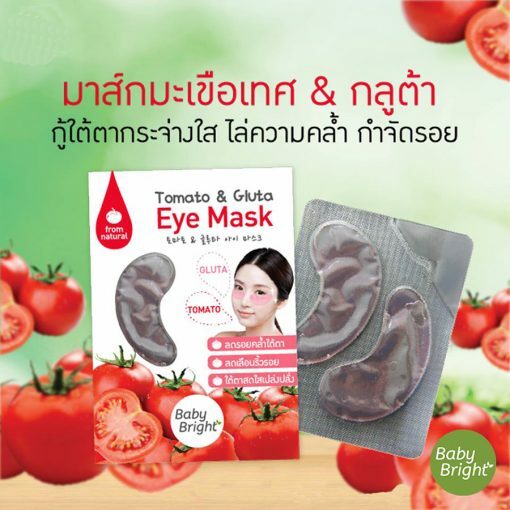 It is enriched with concentrated Tomato Extract with high Lycopene which is a bright red antioxidant that helps restore tired skin around the eyes to be glowing and bright again. 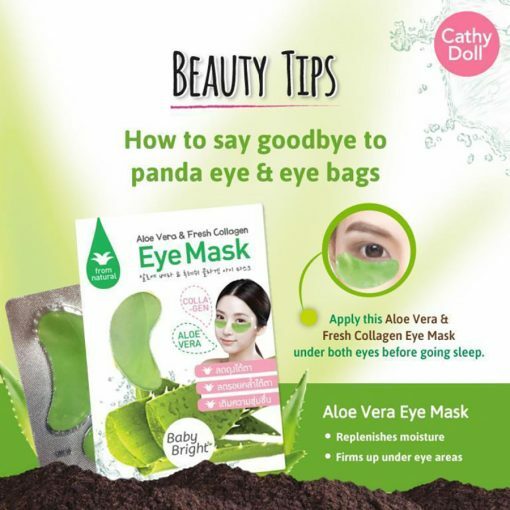 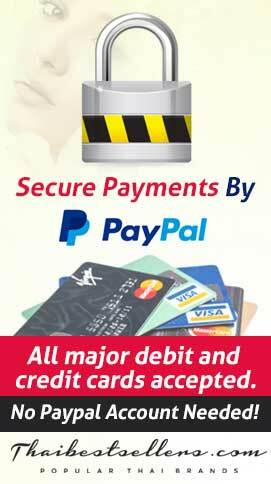 It also helps prevent dark circles and wrinkles under eyes. 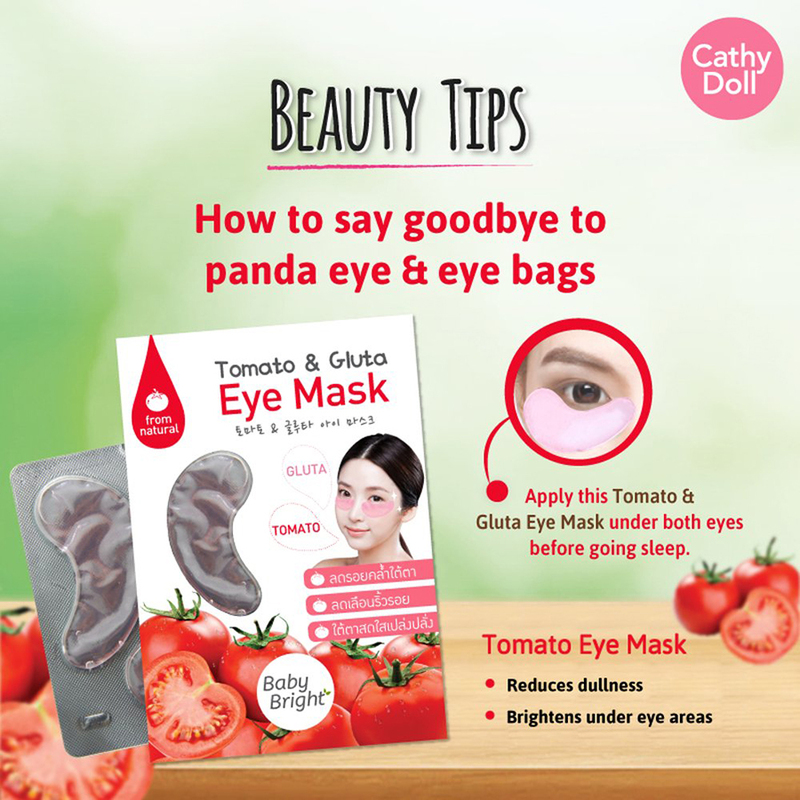 Combining with natural Glutathione, it helps reduce dark circles for bright and youthful-looking eyes. 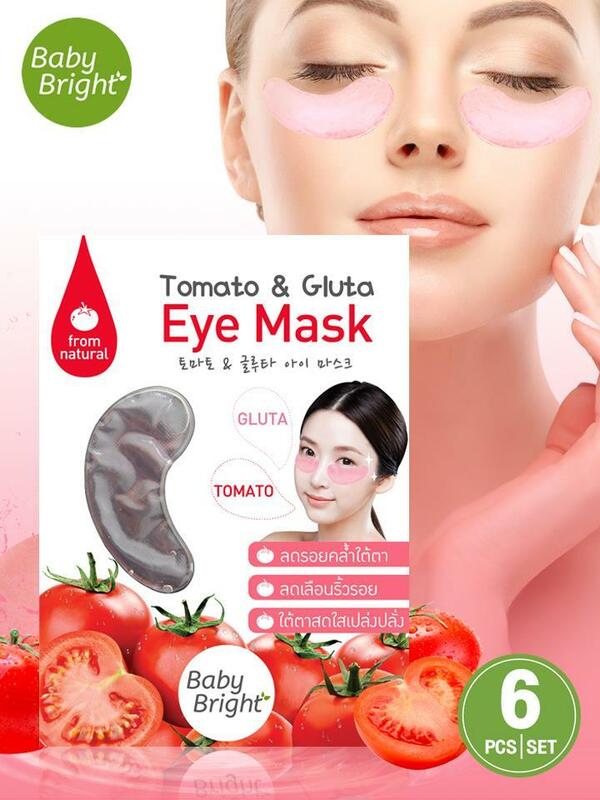 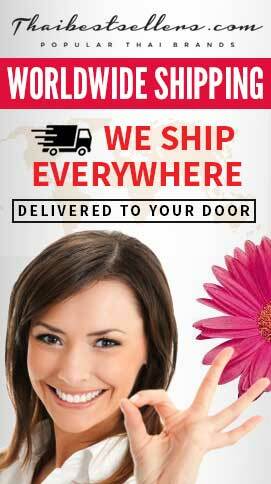 The gel sheet is designed in a C shape so it can be used under the eyes appropriately. 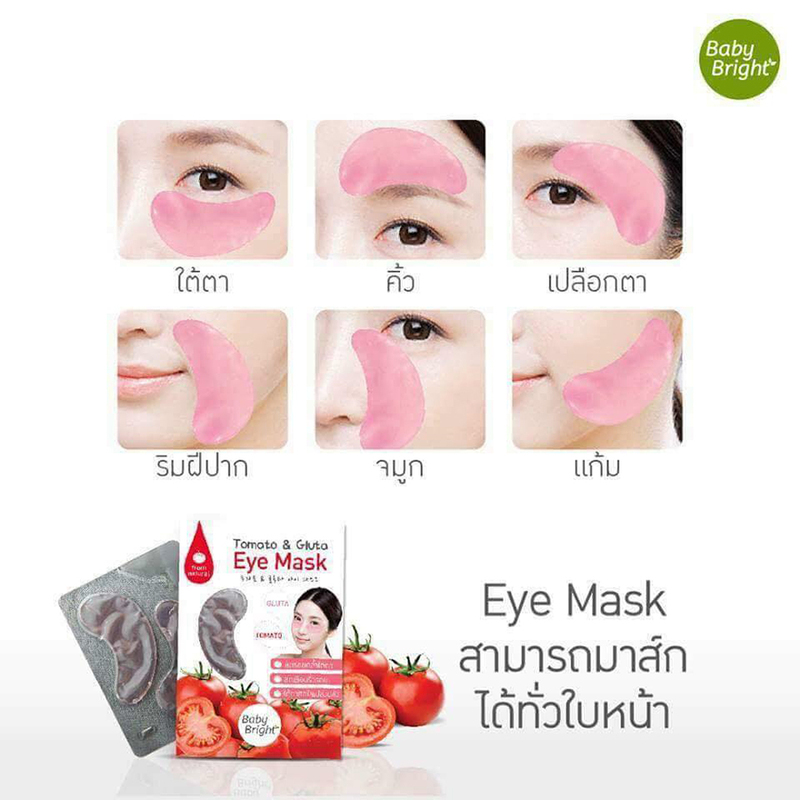 The cool gel texture helps relax skin while masking. Directions: After skin cleansing, apply the mask on the area under the eyes, leave for 15-20 minutes, then peel off without washing. Mask sheets may be refrigerated before usage for refreshing feeling while masking. 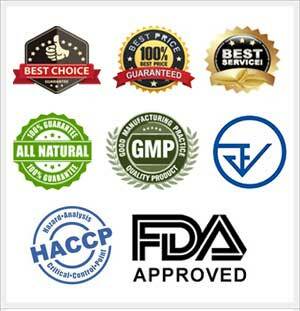 *** The results vary in individual. 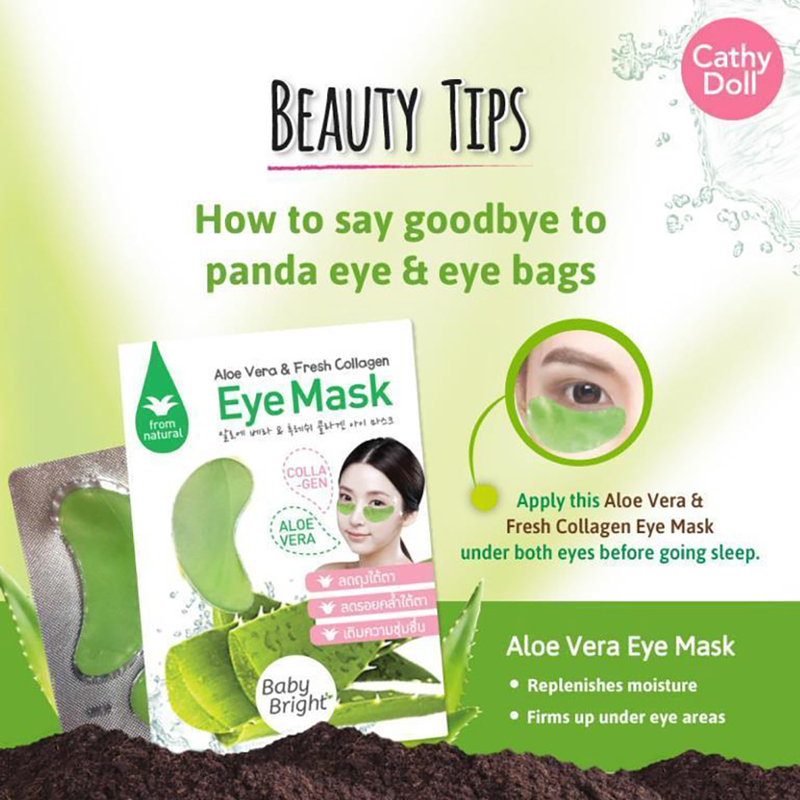 If allergy occurs, stop using instantly and consult a doctor.